Using print, broadcast and digital media, we provide unparalleled media relations, brand strategy and implementation to our small and capped client base. 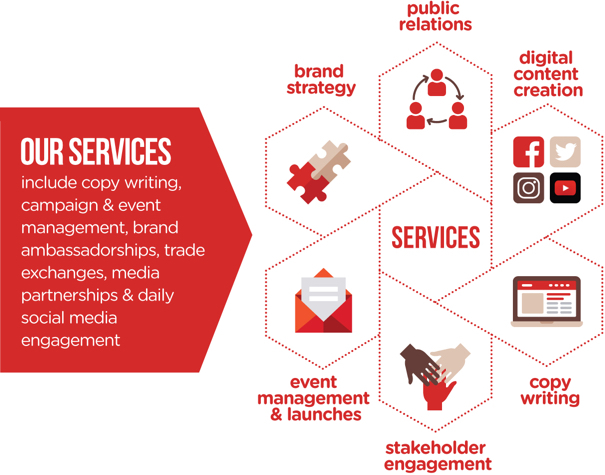 Our services include strategic thinking, press release writing, creative events and daily social media management. The Be-cause team offers a fresh perspective. They have a great get-things-done attitude and consistently come up with (and more importantly execute) interesting ideas for building brand awareness and conversation around forgood. To date – they’ve met each challenge that we have set and have done so with style. Our PR coverage has been phenomenal and a critical part of building the forgood brand.